Check this one out guys because this is just fun. There's a mystery to be solved! Get your share of Scooby Snacks at your adult costume party or Halloween party in this licensed official Deluxe Scooby Doo Adult Costume. If you want some nostalgia and good clean fun then you can hardly go wrong with this beloved Hannah Barbara character who has withstood the test of time. Gather up some of your buddies and go as the whole gang. The Deluxe Scooby Doo Adult Costume includes a brown velour Scooby Doo headpiece with attached velour jumpsuit collar and tail. The mitts are attached to the costume. 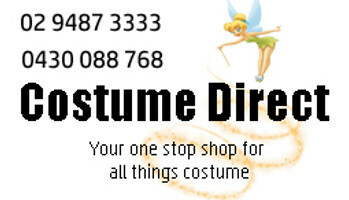 It's literally everything you need to make memories with this costume no more accessories required. Our customers have rated this costume highly so we know you'll enjoy it too. Don't wait for our Deluxe Scooby Doo Adult Costume to go out of stock just get yours today! Mitts not available. Standard Size.